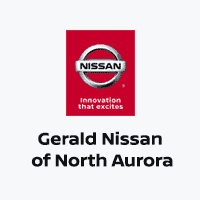 For fuel-efficient performance across every Illinois highway and byway, check out the new 2019 Nissan Kicks for sale at Gerald Nissan of North Aurora. 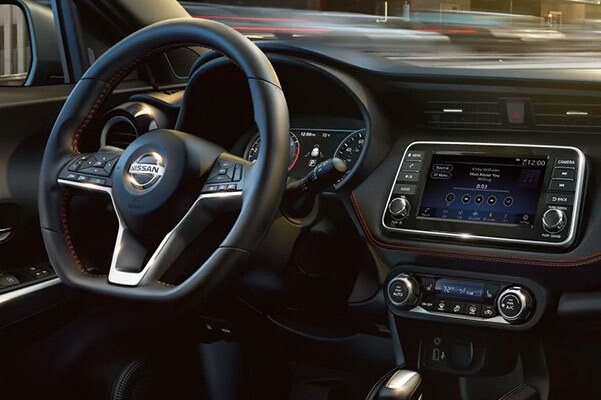 With seating for up to five and a bevy of exciting tech features, the 2019 Nissan Kicks interior is designed for those who love to spend their time on the road. Plus, with new Nissan Kicks colors that blend authentic style and innovative design, you’ll be able to make a statement as you cruise around North Aurora and beyond. 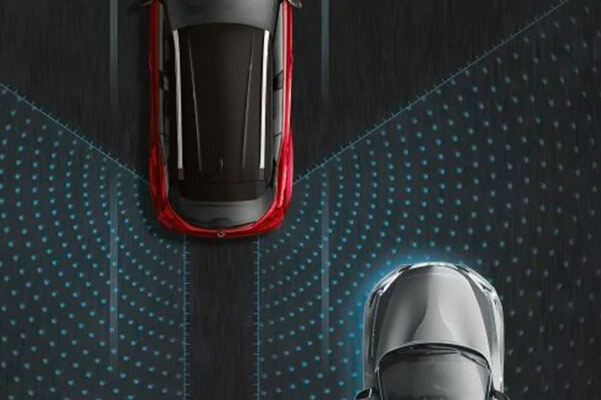 Check out the 2019 Nissan Kicks SV and new 2019 Kicks SR at our Nissan dealership near Aurora, IL, and shop our Nissan Kicks lease offers today! 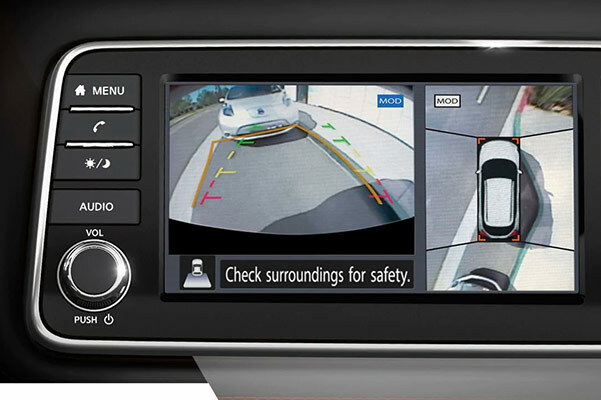 With the 2019 Nissan Kicks release date in the rearview mirror, head to our Illinois Nissan dealer to take a Nissan Kicks test-drive. 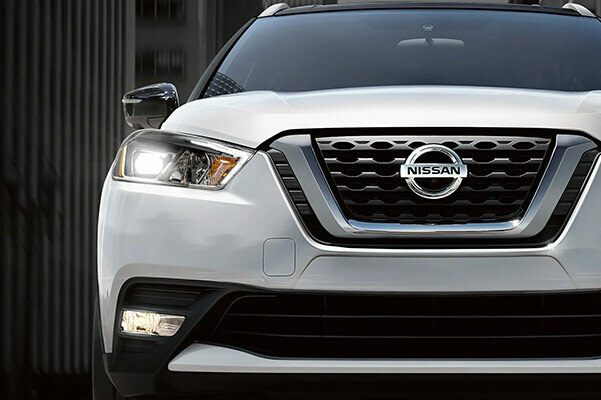 You’ll be able to get a greater feel for the new Kicks dimensions, decide which 2019 Nissan Kicks colors match your personality and explore the 2019 Kicks price in full!